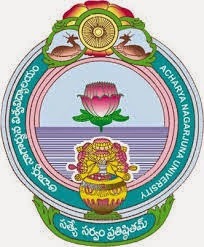 Acharya Nagarjuna University B.Tech Iv/Iv 1st Semester Supply Exams April-2015 Results Released. You can check your results from here. knowresults provides all the ANU updates you can find all the updates here www.anuupdates.co.in.